I am responsible for the Smithsonian Institution Archives Oral History and Videohistory Collections, so like many of my colleagues, I am wrestling with the transition to the digital 21st century. Five years ago, we switched to digital recording of new oral history interviews. Within the next few years, it will no longer be possible to purchase analog audio and video magnetic tape. Manufacturers no longer make tape recording machines. But the various archives at the Smithsonian have large legacy collections of analog recordings that we need to preserve and wish to share with our audiences on the Internet. The SI Archives Institutional History Division is carrying out a digital preservation initiative to remaster our oral history and videohistory collections into digital format, for both preservation and outreach purposes. For the past five years, we’ve been studying new developments and making decisions about how to best go digital – what types of software, file formats, equipments, etc. – lots of new technical information to absorb! For our audio and video, we chose open source software in uncompressed formats that professional archivists accept as a preservation standard. We also looked for file formats that were cross-platform, that is, can be played on Windows, Macintosh and Linux platforms. 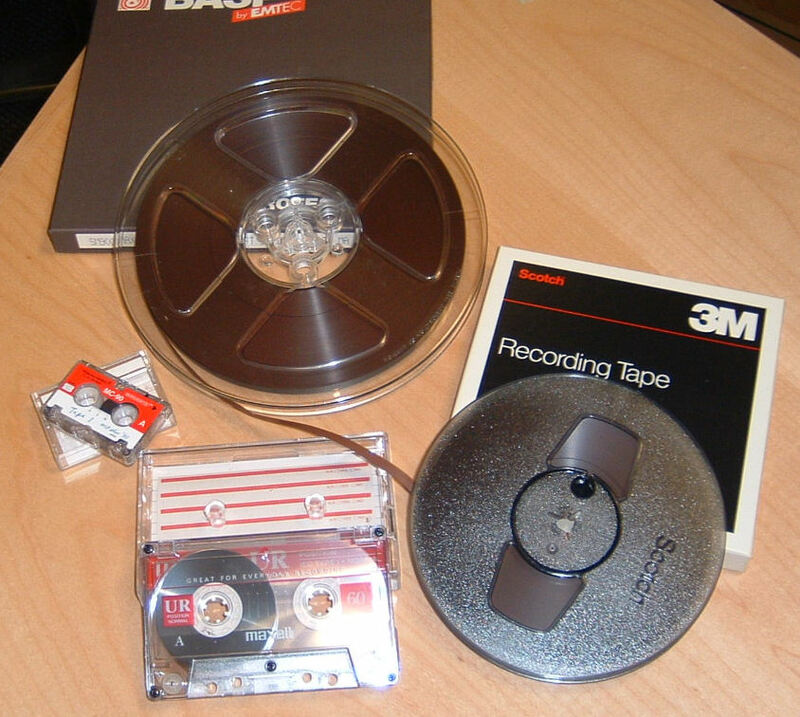 Oral History Collection audio interviews conducted by History Division staff were conducted on archival quality reel-to-reel tapes, but we have also taken in a variety of other tape types. Our audiotape collection contains an array of formats and sizes, from mini-cassettes to cassettes to 3”, 5” and 7” reel-to-reel tapes, recorded at different speeds, numbers of tracks, monaural vs. stereo, etc. We chose to convert all of these to a single preservation format of .wav files at 96 kHz 24 bit and store these preservation files on our server and on two brands of archival quality CD/DVDs. For reference and outreach purposes, we produce compressed .mp3 files which can be readily emailed or uploaded to the Internet, like we have done for the National Museum of Natural History's Centennial Website. The .mp3 format files are smaller, widely used, and fidelity is adequate for normal listening. 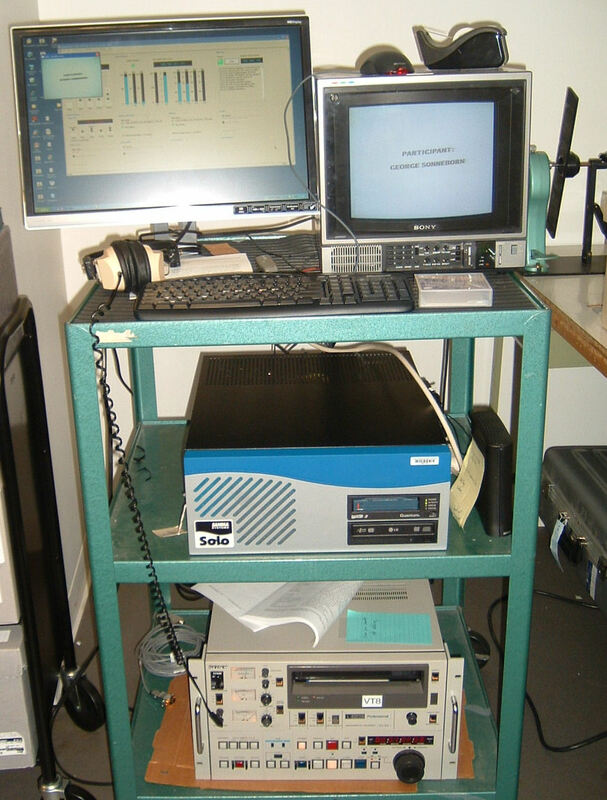 The Smithsonian Videohistory Collection also contains a variety of formats, from multi-track 1” open reel tapes, to BetaCam, DigiBeta, ¾” U-Matic tapes and VHS cassettes. We convert all the analog formats to motion jpeg 2000 format as .mfx files, with high quality MPEG-2 files, stored as .mpg files, as our preservation format. Given their large size, storage poses a problem. A one-hour color stereo U-Matic tape, when converted to an .mfx file, can be 10 gigabytes in size. Since we have almost 300 hours of video, with original and reference copies, and duplicate storage files, we need hundreds of terabytes of storage space. We are currently using Linear Tape Open [LTO] high density digital magnetic tapes for storage, not an ideal long-term storage format, but necessary until we acquire the necessary hard drive storage capacity. We also produce Windows Media Video and Real Media copies for reference and outreach. These are stored on our server and two brands of DVDs. We’ve already been able to use both our oral history and videohistory interviews on the National Museum of Natural History 100th anniversary website. See Stories of the Museum for some examples. For both types of files, we retain one set of LTO tapes and CD/DVDs on site and store the other at our offsite storage at Iron Mountain. We carefully document each step – where, when, how digitized, brands of LTO tapes and CD/DVDs, file names, file sizes, file type, etc. All of this data is helpful for future archivists who will manage this collection. While it might seem logical to start our digital conversion with our oldest tapes, for our audio tapes we started in the middle. We found that reel-to-reel tapes from the 1980s exhibit “sticky shed,” while our 1970s tapes were still quite stable. 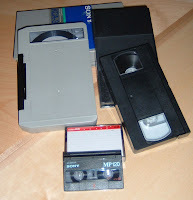 We started with the most problematic tapes and then turned to the oldest tapes and moved forward. A digital preservation project needs a project plan with a priority list based on several factors – not just age – including tape condition and potential for research or other use. 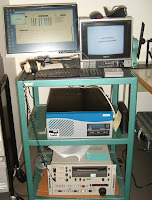 The benefits of digitization are many – new preservation formats, a limited number of formats to work with, ability to share excerpts of the collection on websites and in public programs, and ease of reference when you can email an .mp3 file or post a Windows Media Video file to an ftp site, rather than copying tapes and mailing them out. While it may seem daunting initially, a program carried out over several years soon yields great benefit in the stability and accessibility of your collection. I currently work at a research library and am in my second semester of a Museum Studies graduate program. Over a year ago, the archives and reference department(s) deaccessioned our classified and unclassified reels. The information on the reels are avaiable in other formats now that the public can easily use. I'll have to look into how this was done and the timespan it took to accomplish this. "We carefully document each step – where, when, how digitized, brands of LTO tapes and CD/DVDs, file names, file sizes, file type, etc." Is this information documented on a condition report?